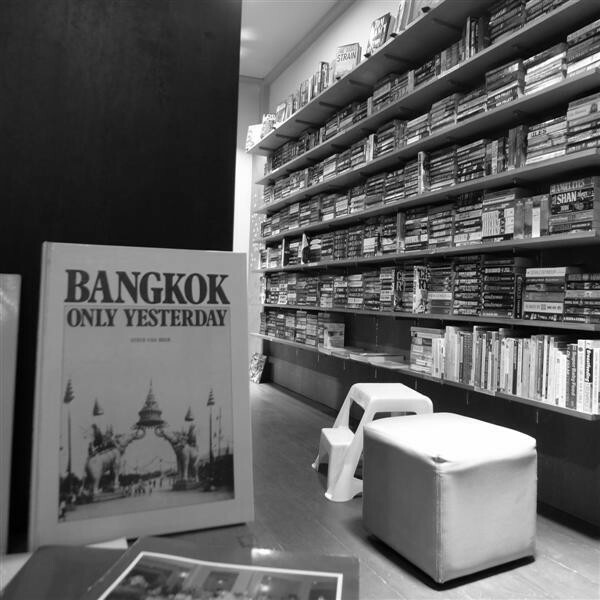 Welcome to Dasa Books, the best secondhand bookshop in Bangkok. 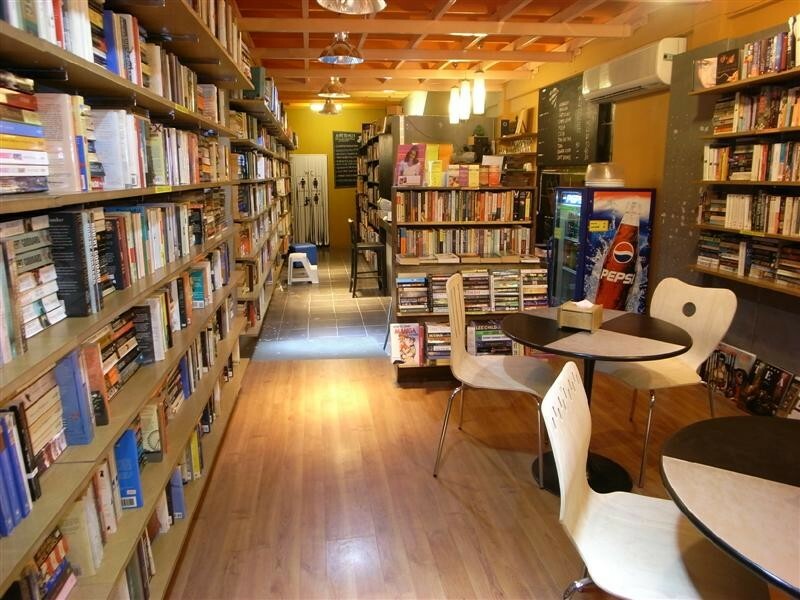 We have over 18,000 books in stock in many fiction and non-fiction categories in English and various European languages. We also buy and sell secondhand music CDs. 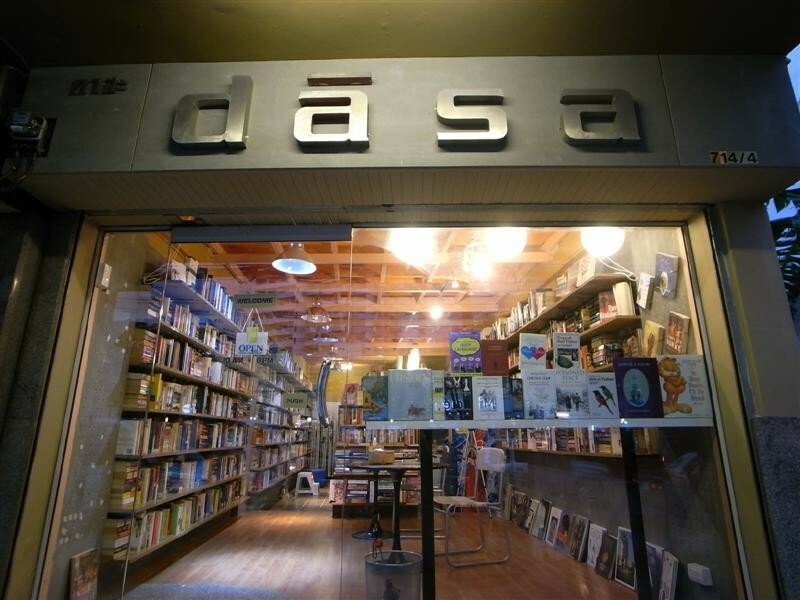 Dasa Books is open EVERY DAY during the Songkran water festival this month! You can download a complete list of our books on the 'Dasa'Base page. We are located on Sukhumvit Road, between Soi 26 & Soi 28, directly across the street from Tops Supermarket and the Miracle Mall (Soi 41). 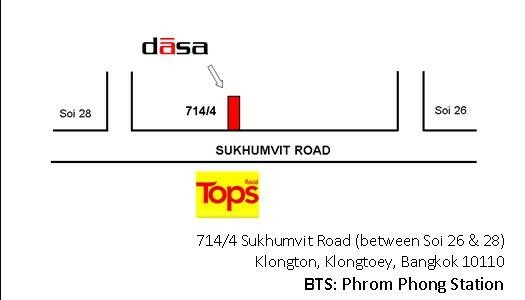 Our shop is on the main road, not on a side street or soi, and is only a 5-minute walk from the Emporium shopping center and the BTS Phrom Phong Skytrain station.